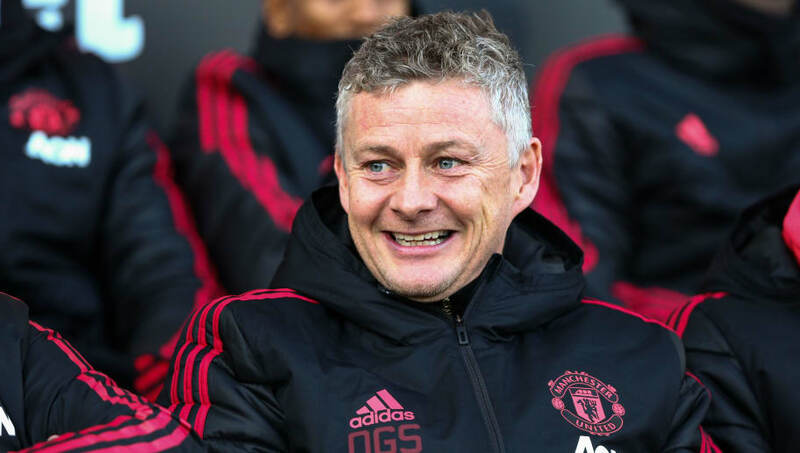 Manchester United interim manager, Ole Gunnar Solskjaer, is excited to relive another big Champions League night at Old Trafford when Paris Saint-Germain come to town on Tuesday. The Red Devils host the Ligue giants for the first leg of their Champions League last-16 clash on Tuesday night. Not many gave the Premier League outfit a chance when the draw was announced back in December, but Solskjaer's appointment has seen the club turn the corner. They have won 10 of their last 11 fixtures and are confident about extending their unbeaten streak to 12 against the Parisians on Tuesday. "The players and the supporters have been looking forward to this. These nights are special," Solskjaer said, as quoted by ​Daily Mail. "My last one was when we beat Roma 7-1 (in 2007). That was a typical Old Trafford night. We'd lost 2-1 away from home but the manager was happy. He said, 'We'll be alright, we'll win at home', he was so confident in our ability." The Norwegian has been absolutely spotless since replacing Jose Mourinho at the helm, and he admits his spell has gone better than expected. "Before I came in of course I couldn't (expect this)," he added. "You always expect to win every game of football when you have players like this and you're at a club like this but we know we're not going to win every single game. I think the players are still disappointed with the two points lost against Burnley and so am I." "I've loved every single minute of it. We knew we had a big challenge in front of us because we were far behind in the league, confidence was low after the defeat to Liverpool but they have responded fantastically." Ole Gunnar Solskjaer says it's not that simple. "I don't think we could be in a better frame of mind and we're looking forward to the next few games," he concluded.